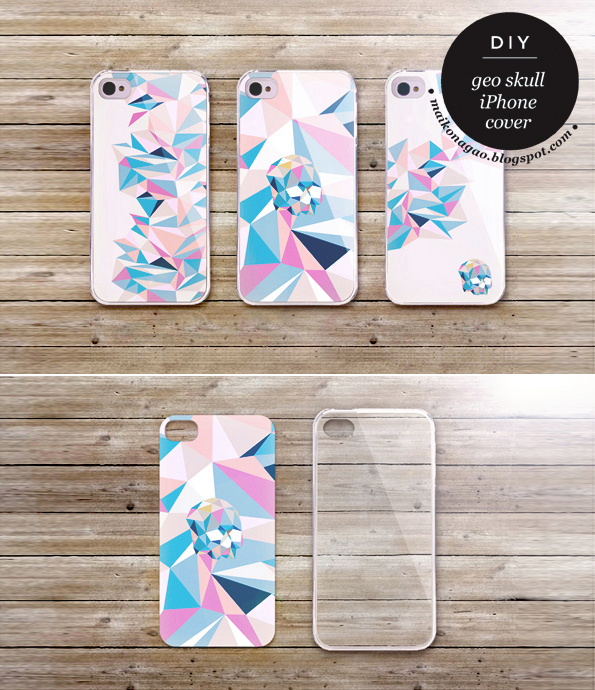 Maiko Nagao: DIY: Free iphone 4 & 5 cover design! 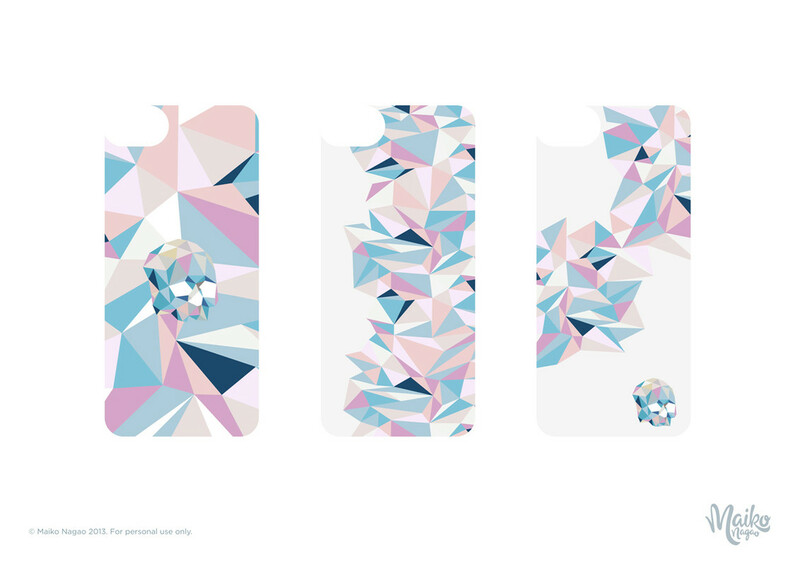 To all you trendsters, now is the time to get a clear iPhone case if you don't already have one. Why? 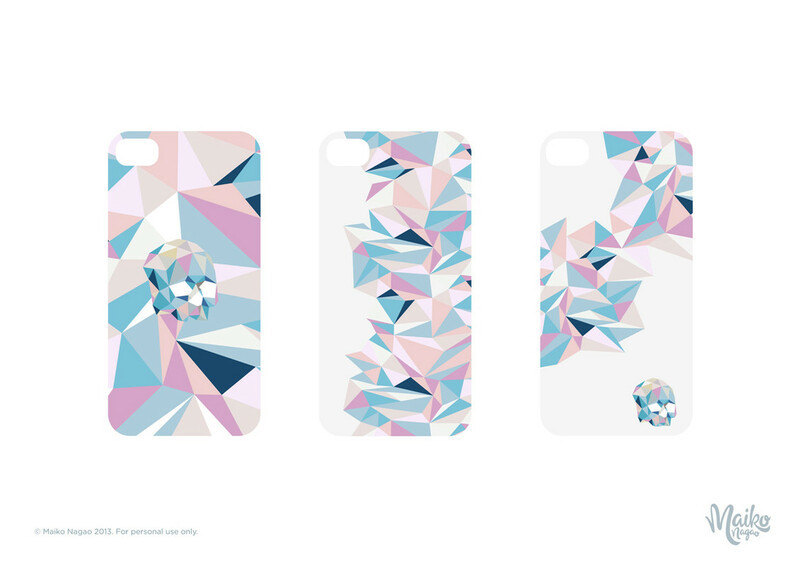 Because I'm giving away Maiko Nagao designed iphone covers to all my beautiful readers! Just print and place the art inside of the clear case and there you have it! A new case! I will be posting more designs throughout the year so watch this space people! I know they are free but how can we make such iPhone covers on ourselves? Can you ship them if we pay you for them?